Oxygen safety is so important. People are harmed every year from accidents caused from oxygen in the home. A lot of these accidents can be fixed by people being informed of the dangers. The link above provides 10 helpful tips on how to remain out of harms way while using oxygen in the home. Our staff at Equip Care can also provide you with some further helpful information. Stop by Monday morning and get your Oxygen from us! 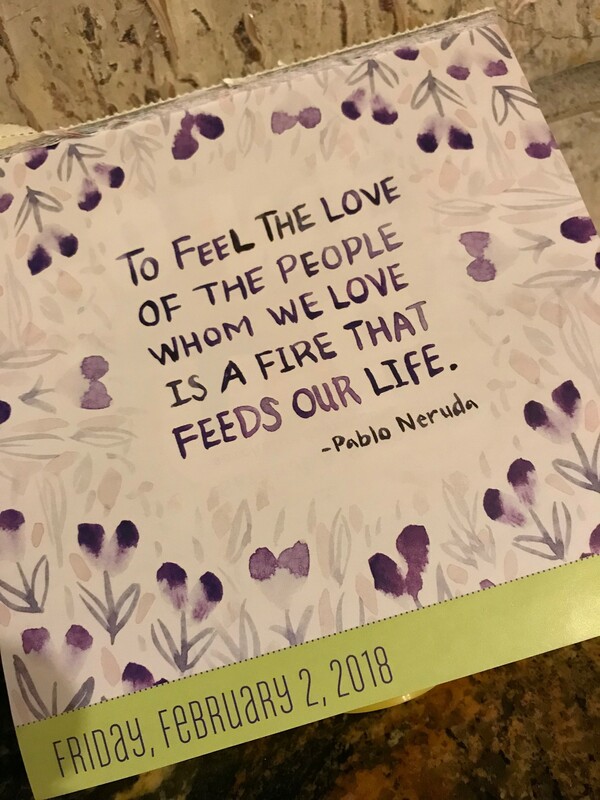 Equip Care is all about honoring the caregivers in our world today. Today, May 8th, is a day our country has dedicated to honoring one of our main caregivers while growing up, teachers. Whether it be writing our recommendation letters or coming to our sports games, teachers always have the best interest in mind for their students. Thank you teachers for all that you do for our kids!! Our hours of operation are Monday – Friday 8-5 and emergency call on the weekends. Still just call our 580-332-3353 number and leave a message if you are having issues with equipment. We have someone on call that will return your call. We are open during lunch hour for your convenience as well! Caregivers need care too and there are some helpful websites out there to give you support as well. Please take time to rest, refresh and read about what you can do to get support. There’s a lot of caregivers that need each other to get through and a care group has the same likeminded people in it. Keep up the good fight and keep running the race! 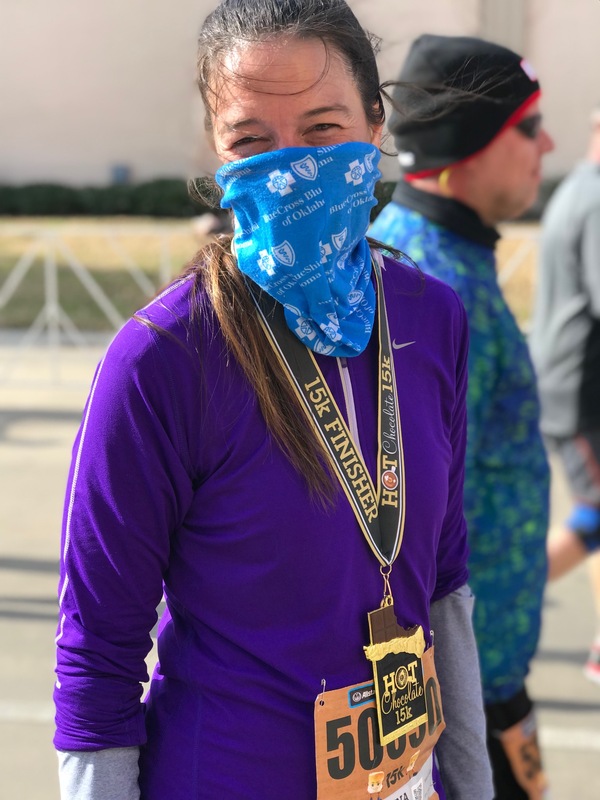 Some of my runner friends and I went to Dallas this weekend for the Allstate Hot Chocolate Run! It was a lot of fun and we had a great weekend. It was very brisk that morning and the wind on the last over pass was brutal. However, one of my friends was supporting the Blue Cross Blue Shield neck wrap. I hope everyone has a great week and stay warm !! They are someone’s everything. Are you someone’s everything? Everything is broad but not limited too. Thanks to all the someone’s everything out there that takes care of someone’s everything! A Fleet of Wheelchairs ! 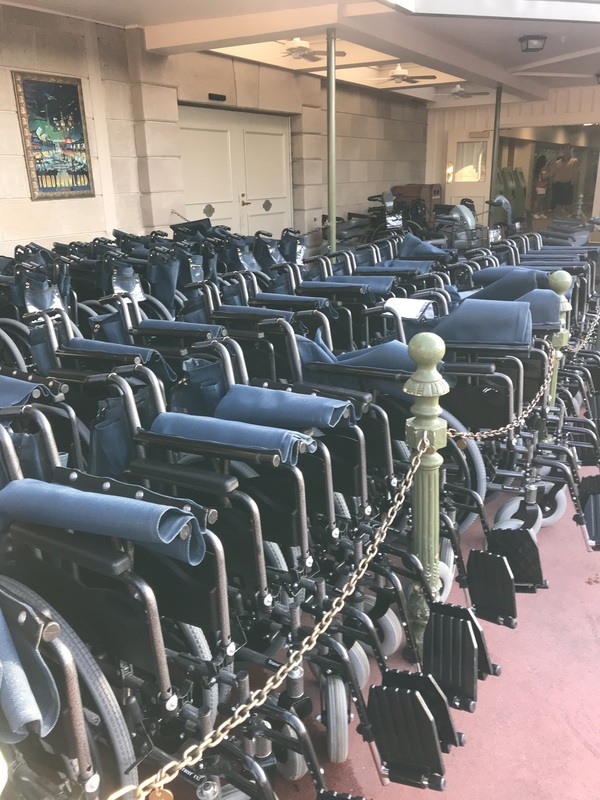 Our family enjoyed Christmas at Walt Disney World this year and I loved seeing all the handicap accessible options! I would be walking around identifying wheelchair brands or power chair brands. Can you tell I work in the medical equipment business! I would point out a chair or a scooter to the kids and then every once in a while, they would say, “have you seen one like that”. It was a great trip. I took this picture and sent it to the staff! I captioned it, “How many doctors orders would this take”. That is just part of setting equipment on our patients is the paperwork required. Come in and see what our fleet looks like at Equip Care and get your Everest and Jennings wheelchairs. They are American Made by http://gograhamfield.com/ check them out!